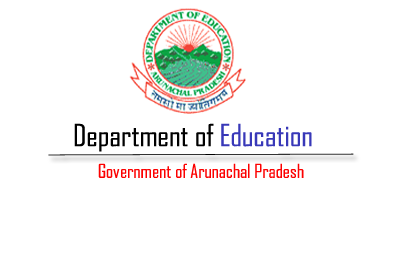 Arunachal Pradesh Education Minister Honchun Ngandam urged the people of the State to help shape up the education process of the State by their own instead of only depending on department. Addressing over 200 women of self-help groups of celebrating the World Indigenous People's Day, themed 'Indigenous people's right to education' as decided by UN at National Youth Project, Ngandam said all Indians are indigenous in their respective native place like the Arunachalees. He exhorted the masses to rise above taboos and get educated and educating their children. "Education is your birth right. It enlightens human beings with knowledge which alone can help to earn livelihood and lead a decent life besides learning how to preserve and protect the indigenous cultures and traditions", he said quoting Swami Vivekananda: "Education is manifestation of perfections already in men". Indigenous Faith & Cultural Society (IFCS) President Dr Ligu Tacho speaking on the occasion said the theme is important for tribal state of Arunachal Pradesh and education should spread to remote and far-flung areas of the state. এন আৰ চিৰ জৰিয়তে চিনাত্তু হোৱা বাংলাদেশীৰ ক্ষেত্রত কি হ’ব?